Register for UltraFest 2019 by clicking here or on the flyer below! 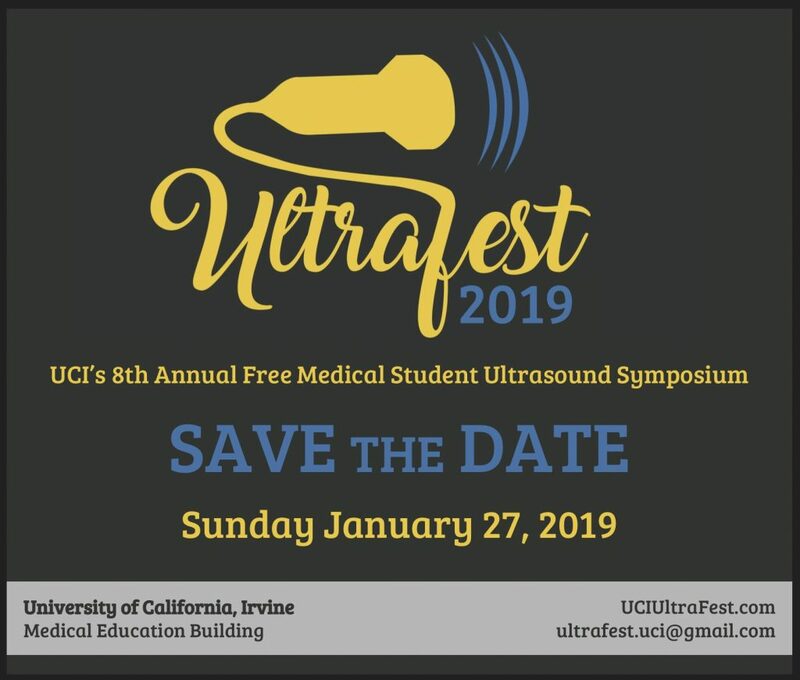 UC Irvine School of Medicine will host its 8th annual UltraFest: a free ultrasound symposium for medical students. UltraFest seeks to teach and develop students’ skills in bedside ultrasound, through hands-on practice and small-group instruction with live models and clinician instructors. When: Sunday, January 27, 2019. 8:00-3:00. Registration starts at 8:00 AM! 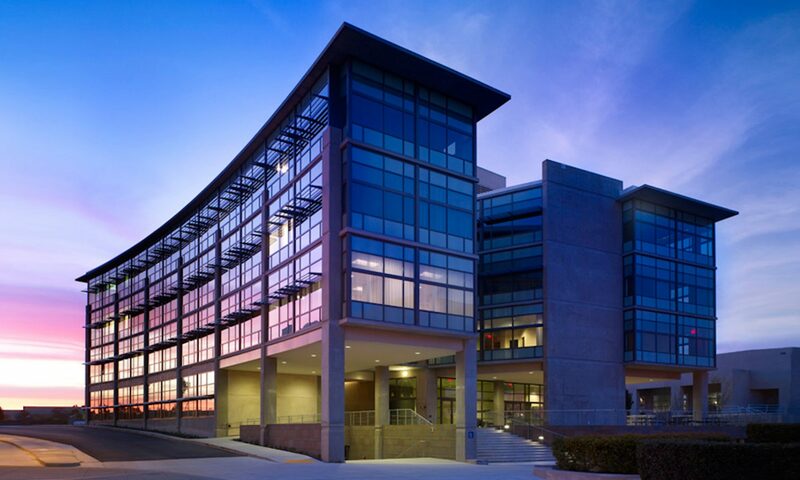 Where: University of California, Irvine School of Medicine – Medical Education Building. Follow signs to the parking lot. Parking: If you do not have a UCI parking pass, please bring $10 cash to buy a pass for the day. We will have a parking attendant in the lot handing out passes. Who’s invited: Medical students from any school! We are very excited to see you on Sunday for an exciting day of ultrasound! Don’t hesitate to contact us with any questions. Breakfast, lunch and snacks will be provided! If you have any questions, contact us at Ultrafest.uci@gmail.com.